Rega Saturn-R Arrives! CD But Not As We Know It Jim. The eagerly awaited and much anticipated Rega Saturn-R CD player has just arrived at Audio T in Chandlers Ford! This full width Rega product is housed in high quality and satisfyingly heavy metal casework. It is far more than just a CD player. In fact it is effectively two products packaged as one: a high quality CD transport with improved power supply, and other tweaks, plus a fully independent and upgraded DAC. The DAC section is well endowed with socketry including a fully asynchronous USB input and is capable of 192Khz - 24 bit resolution. 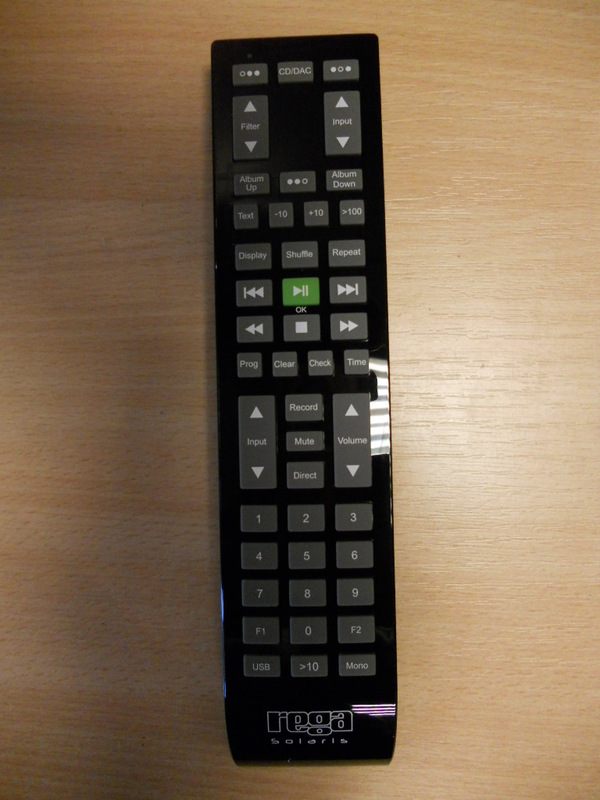 The CD player and DAC are both fully, and independently, controllable by the logical and clear controls of the included Solaris remote handset. The Rega Apollo Saturn-R is a fantastic product in its own right and the ideal partner for the superb Elicit-R integrated amplifier. This pairing offer outstanding sound quality and punch way above their price point of £1598.00 each, giving more expensive products some serious competition. 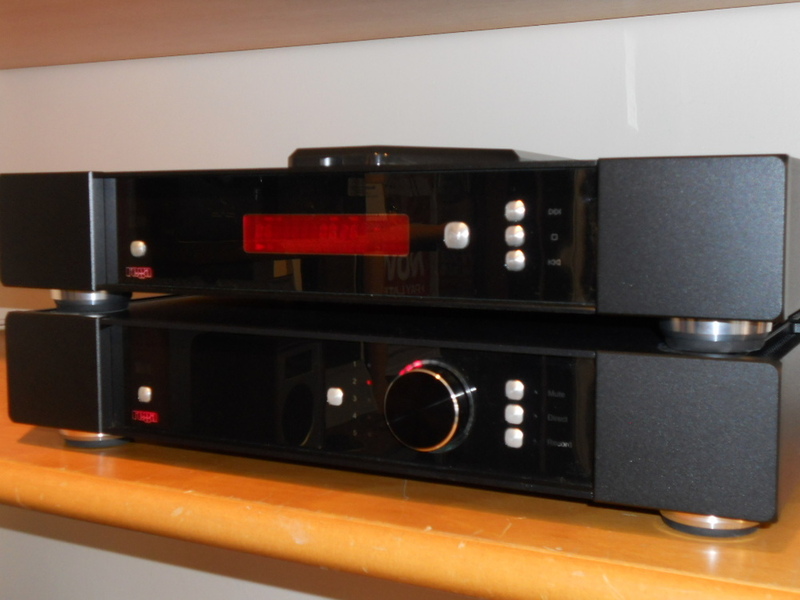 Anyone looking for a thoroughly musical CD player and DAC need look no further than the Saturn-R. Add an Elicit-R and a pair of Rega or PMC speakers and you'll have a system which will have you playing more and more music at home and leaving the TV switched off. Just give us a few days to warm up and run in our demo Saturn-R and give us a ring (get it it?) to arrange a demonstration. We're sure you will love what you hear!